Mazda Canada is recalling a combined 86,733 vehicles from the 2010 and 2011 model years because the seat height and inclination of the driver's seat could suddenly change and possibly increase the risk of a crash. Transport Canada says on its website the push nuts and/or lifter in the mechanism that adjusts the height and inclination of the driver’s seat "could be of insufficient strength and break." 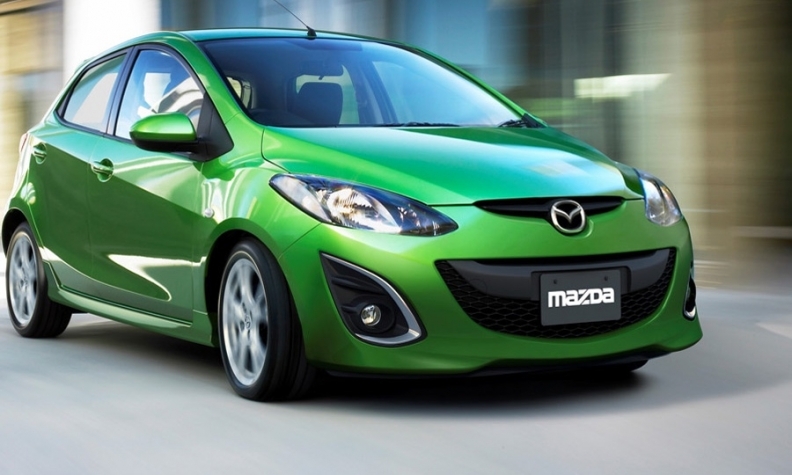 Affected vehicles include the Mazda2 from the model year 2011 and the Mazda3 from 2010 and 2011 model years. Mazda dealers will inspect the condition of the driver's seat lifter link. If no cracks are detected, a reinforcement bracket will be added to the lifter links and the number of push nuts will be increased to two per seat lifter link. If any cracks are detected, dealers will replace the entire seat adjuster unit with a modified part. Owners can check whether their vehicle is affected by entering its vehicle identification number on the Mazda Canada website.